Wilson is a long 6,947 yard golf course with wide fairways nestled in a tree lined semi-forest setting with mildly sloping fairways. The course was built in 1923 by golf course architect George C. Thomas Jr. adjacent to the original L.A. Municipal Golf Course, the Riverside. 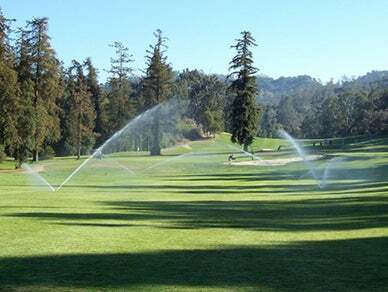 It was originally known as the #2 course, but it quickly changed to the Woodrow "Wilson" Golf Course beginning a tradition of naming Griffith Park golf courses after presidents. This course also offers impressive event space for birthdays, anniversaries, wedding receptions, Bar/Bat Mitzvahs and business meetings.